What do curling and Manitoba have in common? As Brandon welcomes the top men&apos;s curling teams in the country for the 2019 Tim Hortons Brier March 2-10, we thought we’d take a closer look at the love affair between Manitoba and curling. This province has a reputation for curling excellence, with top teams achieving national, international and Olympic glory. Plus, let’s not forget that Arborg, Manitoba is home to the world’s largest curling rock. Manitoba and curling have a lot in common, and that just might explain why our teams do so well and why we just love to watch curling. The distinct pebbled ice is what gives curling its ‘curl’. And Manitoba itself was shaped by ice — the retreat of ancient glaciers shaped the landscape of the province. Plus, our winters mean Manitobans are used to ice. Ice covers our lakes and rivers, allowing us to enjoy them for activities like skating, ice fishing and of course — curling. 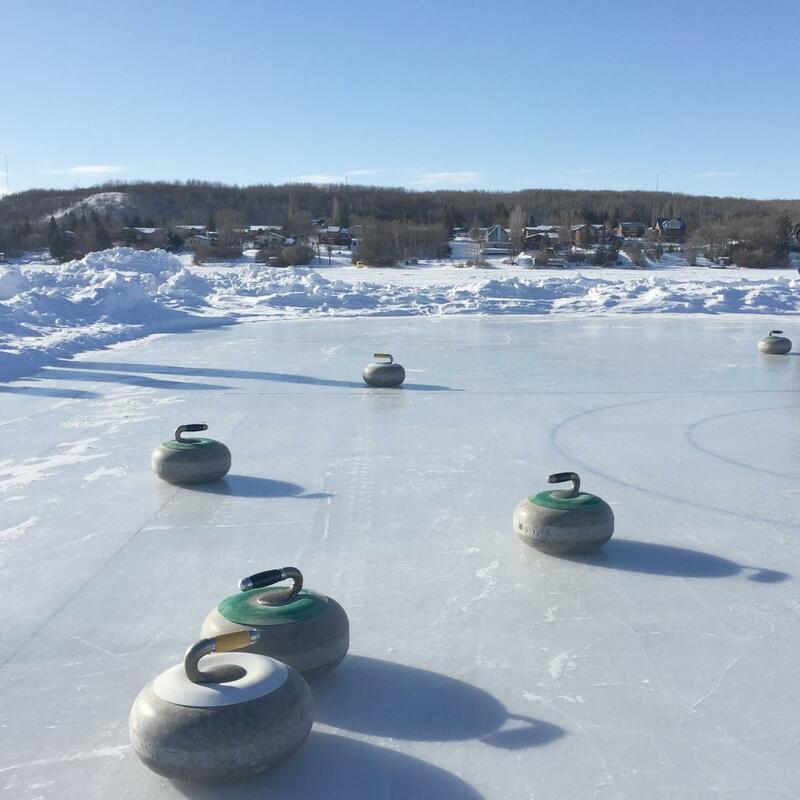 Try an outdoor curling event, like the Ironman Outdoor Bonspiel that takes place on the frozen river at The Forks or Rock the Lake, a "pondspiel" in Minnedosa, both in February. In curling, players slide a granite stone weighing between 38 and 44 lbs down the sheet of ice. And granite is pretty common in Manitoba. Just head out to Whiteshell Provincial Park to see the pink granite ridges and cliffs of the Precambrian Shield. There is flat granite bedrock at Bannock Point where Indigenous people have laid out petroforms — shapes and symbols outlined by rocks. 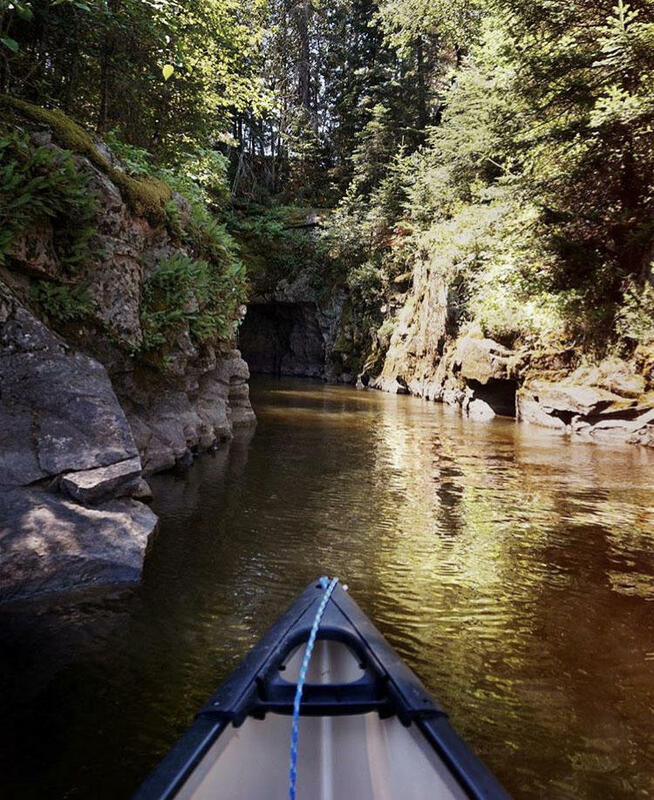 You can also paddle through the tunnels of Caddy Lake, where rail workers blasted through the granite around the turn of the last century. Curling is referred to as the “roaring game”. Some say the sport earned the nickname because of the rumbling sound of the rocks as they travel down the ice, others say it comes from the loud slapping sounds caused by the original corn brooms used by curlers. 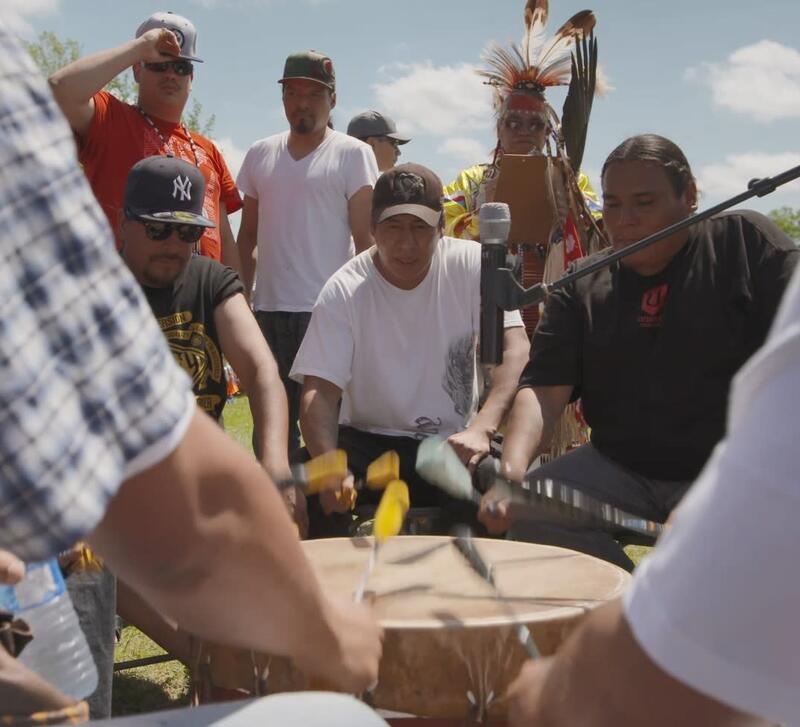 The word “Manitoba” itself is likely derived from the Cree manitou-wapow or Ojibwa manidoobaa both referring to the roaring of the waters in the Lake Manitoba Narrows that sounded like manito — a spirit — beating a drum. While today’s elite curlers aren’t drinking beer while they play, beer can definitely still be found at these events for the fans. And, for most recreational players, beer and curling still go hand in hand. Which suits Manitobans quite well, as our history with beer dates back to the first commercial brewery at Lower Fort Garry in 1847. 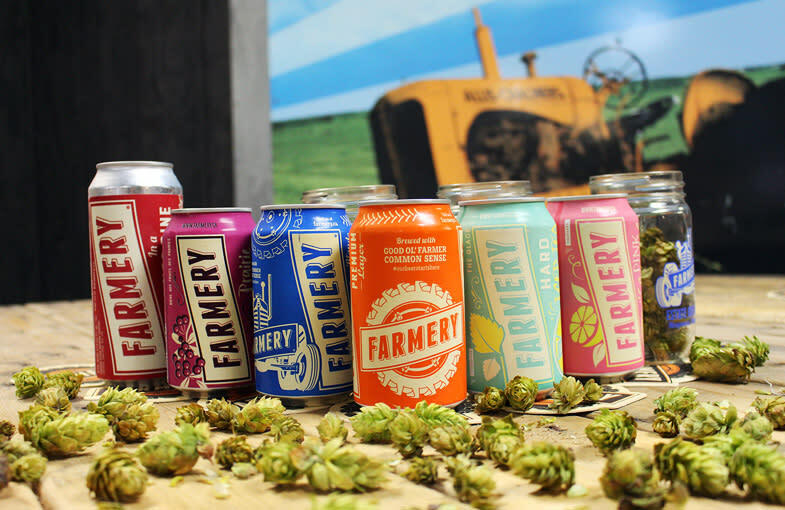 Today, Manitoba is home to many local breweries, including Fort Gary Brewing Company, Half Pints Brewing Company, Farmery Estate Brewery, Barn Hammer Brewing Company, Little Brown Jug, and Torque Brewing, to name a few. Tickets are still available for the 2019 Tim Hortons Brier in Brandon! And don&apos;t miss championship curling&apos;s biggest party, The Patch, featuring nightly entertainment by local musicians!